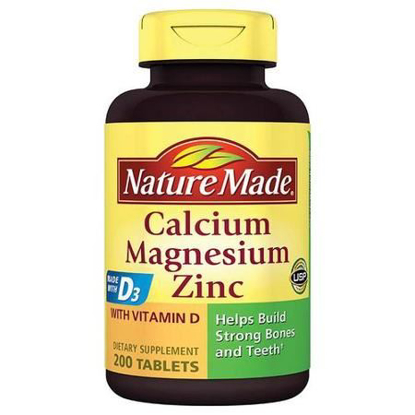 Nature Made Calcium, Magnesium and Zinc is scientifically formulated to provide bone support nutrients as well as those that aid in nerve, muscle and metabolic reactions. 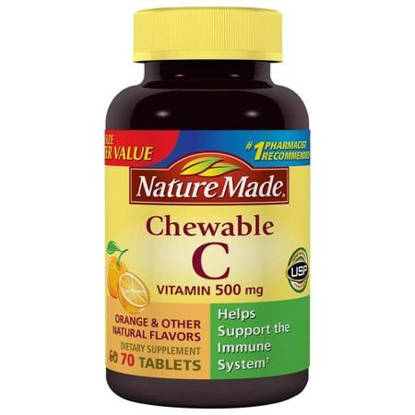 Chewable Orange Flavor Vitamin C Tablets contains 500 mg of vitamin C with no artificial colors, flavors, preservatives or yeast. 900 mg. Plant Sterols/Stanols Per Serving. #1 pharmacist recommended. Statin users. 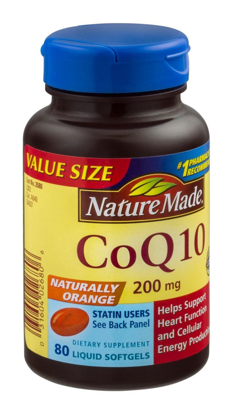 Helps support heart function and cellular energy production. USP Dietary Supplement Verified®. 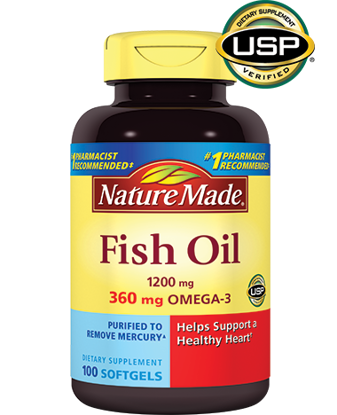 Nature Made Fish Oil provides a good source of omega-3 fatty acids, EPA and DHA. Flaxseed oil is an edible oil derived from the seeds of the flax plant. Flaxseed oil is a source of Omega-3 fatty acids. Consumption of Omega-3 fatty acids may support cardiovascular health. 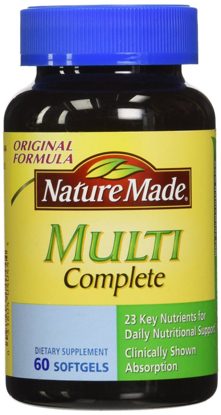 Nature Made® Original Formula Multi Complete Dietary Supplement Softgels - 60. 23 key nutrients for daily nutritional support†. Clinically shown absorption.